Detectives in Derry have issued a further appeal for information following the death of a man in the city just days after he was treated for head injuries. 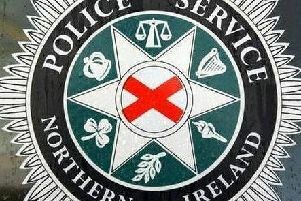 PSNI Detective Inspector Michael Winters said: “We received a report shortly after 6:35am on Tuesday (March 26) that a 43-year-old man, located in a house in Grafton Street, had been hospitalised the day before (Monday March 26) for treatment to injuries to his head and face. “The man sadly passed away earlier today.